In his short 3-year term in China, ‘Chinese Gordon’ (also know to the British as Gordon of Khartoum) was a major influence in Chinese history. Gordon was posted to China during the time of the Opium (civil) wars, which lasted 15 years. A staggering 25-30 million people were killed, not including starvation. British East India wanted trade with China in silk, tea and porcelain. China was obliged to pay only in silver. This depleted the UK silver and flooded China to make it the “Period of Shame”. China was an importer of opium from India and Burma was a staging area for opium going into China via smugglers and middlemen. Farmers were paid 50% of the land yield. In the 1830’s, Lin Zexu (Mandarin ) tried to stop the trade because he was not corrupt. 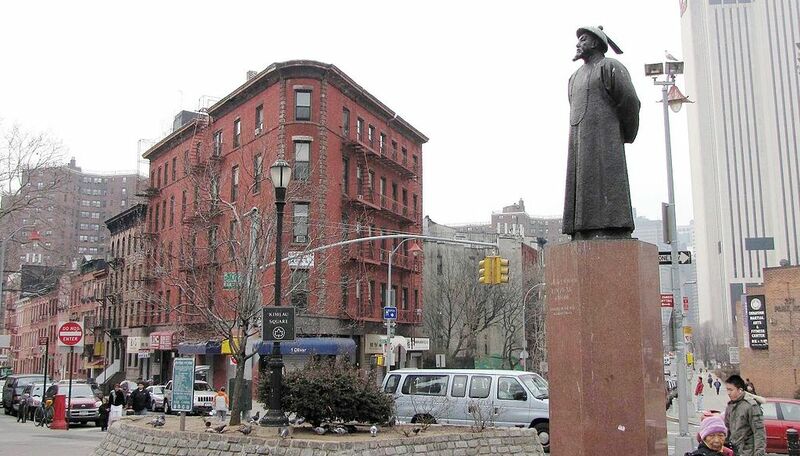 Today a statue in New York still bears his name and June 26 is an International Day named after him. The Qin navy was corrupt, leading to the first opium war from 1839-42 because Western goods were not in demand. Only Canton was an open port and smugglers were rife. 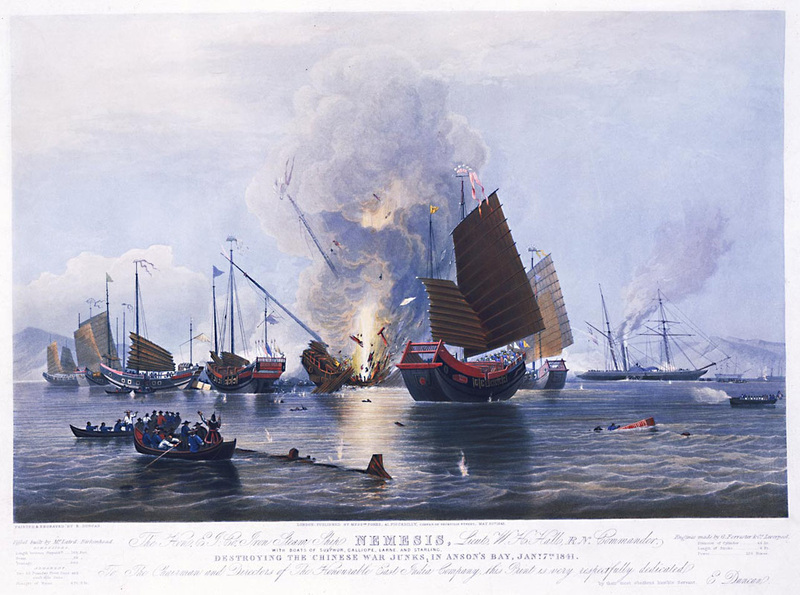 In 1837, China exported $4.5 million (opium making up 50%). Along came Nemesis, the first metal low-water paddle wheeler or “Devil Ship’ as it was known. With 8 guns and rocket launchers, it trolled the Pearl River, shooting at will, and the opium trade increased. By then, over 6 million Chinese were addicted to opium and this began the rise of western warlords. By the 1800’s, Haka and Han rose up against the emperor. Under the corrupt Manchus, rent and taxes rose and the population grew from 150 to 300 million. There was high unemployment and in 1847 a flood of the Yangtze caused famine, aggravated by banditry. Millions were dislocated and foreign encroachment grew. The Qin army factions began internal fights and a Haka leader, Hong Xi Quan, emerged. Christianity battled Confucianism while the army controlled one quarter of China, killing many peasants and the ‘Longhairs” controlled the submissive ‘Pigtails' (Manchus). 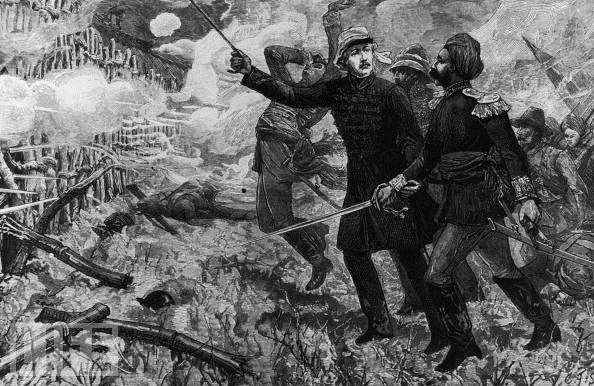 Turmoil produced the Arrow War (in Hong Kong), basically a second opium war. Arrow was a Hong Kong ship under a British flag, named after the British ship Arrow. It was floated to circumnavigate Chinese laws in order to smuggle opium. L E Ming Chen was Viceroy (governor) of Canton province. Officials boarded the Arrow ship, imprisoned the officers including Harry Smith Parkes and the HK governor, Sir John Bowring. Chinese officials tore down the Union Jack, an insult to the British. Journalists posted photos and reports and illustrations. It appeared the ship was no longer registered under the British captain and Chinese crew. Consequently, the British bombed Canton and arrested Le Ming Chen and declared war on China. 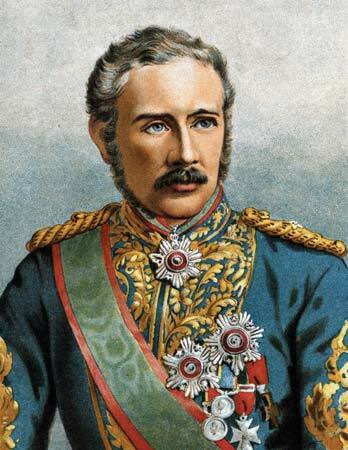 Enter 27-year-old Captain Charles Gordon, who volunteered to go to China to settle the rebellion where Parkes’ envoy was imprisoned by Mong. Cavalrymen were sent on a truce mission but were imprisoned, some released after 2 weeks, Parkes was tortured and 20 died, 14 survived. This was the time of “Death by a thousand cuts”. The emperor called for the execution of Parkes twhich caused Lord Elgin to consider the burning of the Forbidden City! This was because the convention of Peking was to be signed there. They therefore chose to burn what they could of the Summer Palace. However, Parkes was released before his execution notice arrived. In letters back to his mother, Gordon declared it was “Terrible to do this.” He was then assigned to other parts of China. The UK wanted more access to sea ports in China while Qin rebels went to Shanghai. Gordon’s diaries (called “Yellow Jacket”) recorded his observation of the slaughter of 20,000 (100 survived). It was a massive slaughter of people and animals and 600 villages were obliterated. There was also cannibalism. Gordon continued fighting for 18 months and apologized to his parents in letters home for what they did. Shanghai was preserved and only then did Gordon return to Sudan. British and French allies attacked and took Takku forts on the Pearl River, famously recorded in photos by Felix Beato. Gordon famously did not carry a gun, but a cane which he used to direct traffic among other things! Frederick Ward Townsend, a US mercenary and opium trader, formed an army using US guns against the Chinese ancient muskets. He led a ragtag army and was wounded 14 times before he died. He was responsible for sending Gordon to the "ever victorious army” of 3500 ragtags, scum and deserters. With their higher pay (twice that of army soldiers) and no looting allowed, Gordon got them into shape with UK military training. He shot non-compliants himself. The Chinese called this army “Imitation foreign devils”. Qin soldiers killed anyone who was a “Longhair” and the Taiping army killed anyone in pigtails, and both sides killed peasants who did not join them! Reference; “Gordon of Khartoum” by John H. Wall.